We all have had those times when we wish we could light up our memory to recall something. But due to stress or maybe nervousness, we tend to have trouble thinking right. Well, studies have shown we can easily turn on our mind and figure out something we are struggling with. Listed below are some five of the techniques that can be used to make our brains work more efficiently. Nowadays, students have huge pressure due to their studies and often, students become frustrated while studying before the exam. It is a very common problem for us that whenever we start studying, we feel very sleepy. Even if we start studying right after sleeping for a long time, we still feel sleepy the moment we open our books. 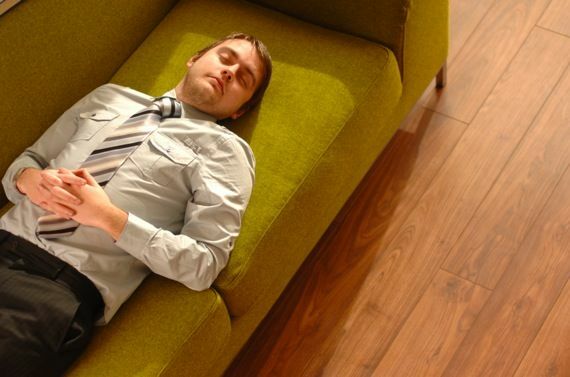 It is suggested that we should take a power nap in between to improve the performance of our memory by 5 times. People naturally forget whatever information they take into their mind. But it is said that taking a nap in between for around 40-60 minutes can help you remember things better. So from now onwards, whenever you start feeling drowsy, shut down your books and take a nap. This is going to make you energized for the rest of the day plus will help you remember things much better.